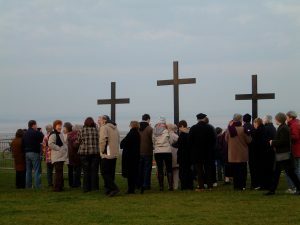 Easter is one of our favourite times of the year here at In Another Place. It is fantastic celebrating Jesus’ sacrifice for us. 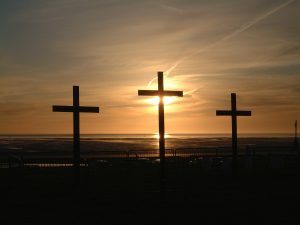 Every year we do an Easter Service at 7am by the coastguard station on Crosby Beach and we’d love for you to join us too! There will be songs, some drama, celebration and a chance to reflect on what Easter means for you. So please do come and join us this year!